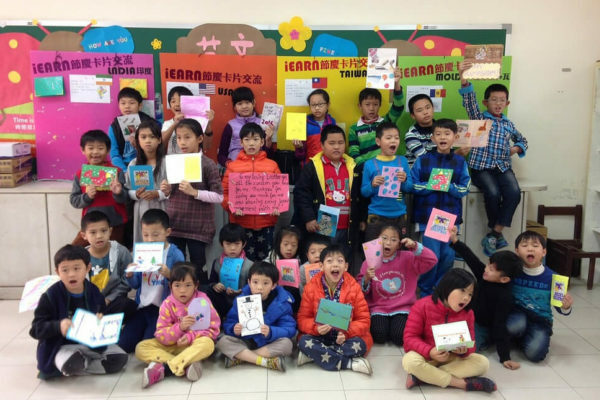 An annual tradition of flying kites with personal and group images of peace and our dreams for a better world. 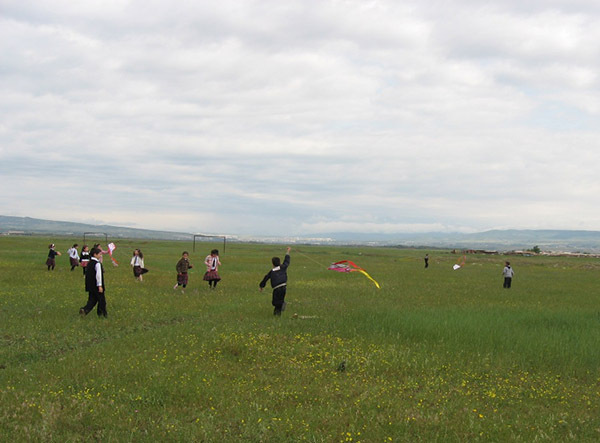 Students and teachers around the world are currently designing their kites in preparation to fly them in March during the Equinox (March 20) - join them! As part of their involvement in the project, participants are encouraged to study Janusz Korczak, who wrote a Declaration of Children's Rights, and whose work and teachings inspired the project. 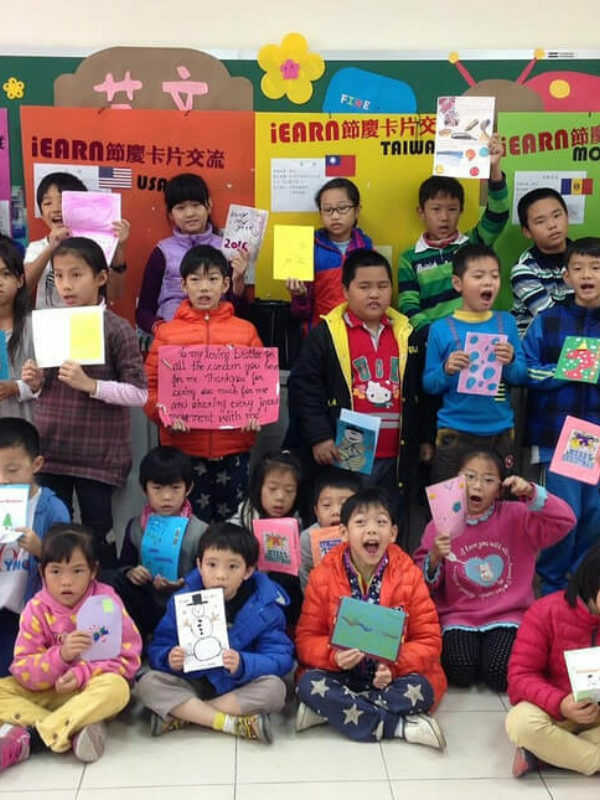 Learn more and connect to the project forum on the Talking Kites Project Page on the iEARN Collaboration Centre. 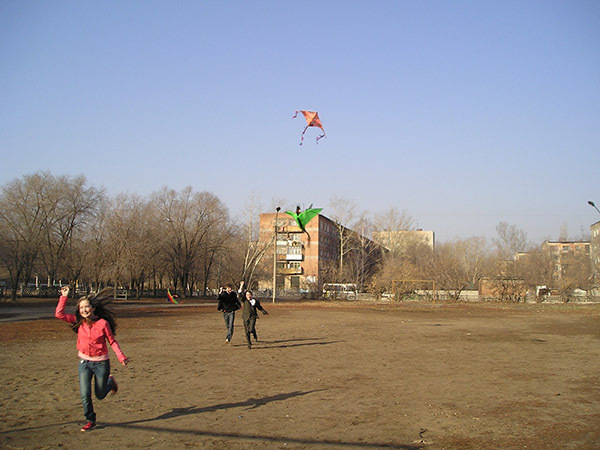 iEARN Community participating in the Talking Kites project in Kazakhstan. 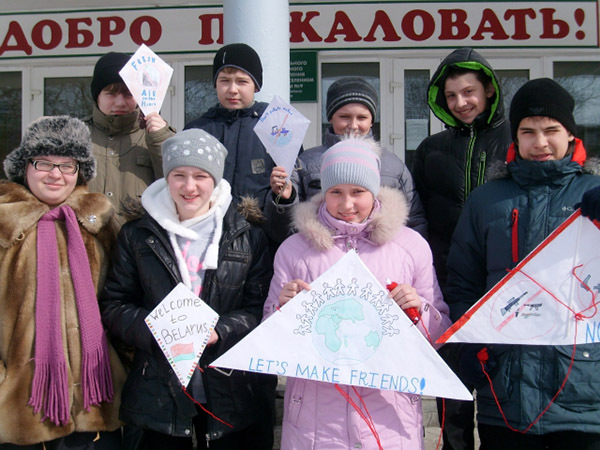 iEARN Community participating in the Talking Kites project in Russia. 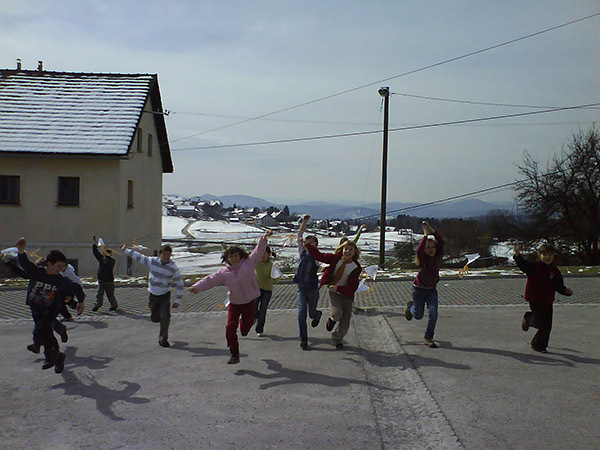 iEARN Community participating in the Talking Kites project in Slovenia. 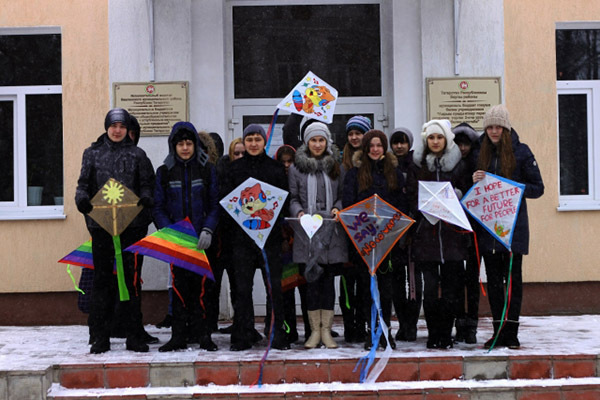 iEARN Community participating in the Talking Kites project in Ukraine. 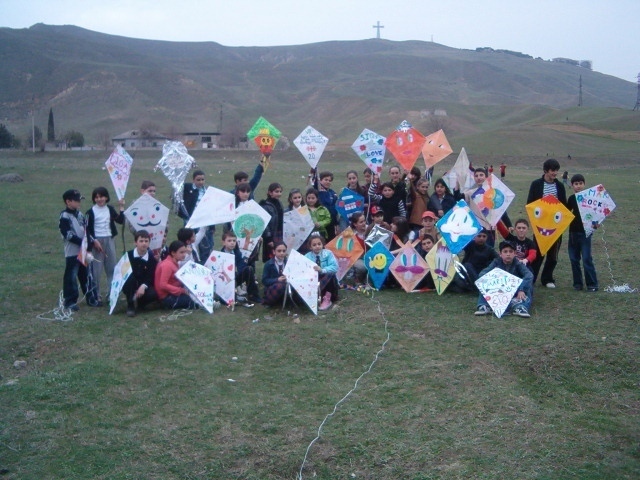 iEARN Community participating in the Talking Kites project in Georgia. 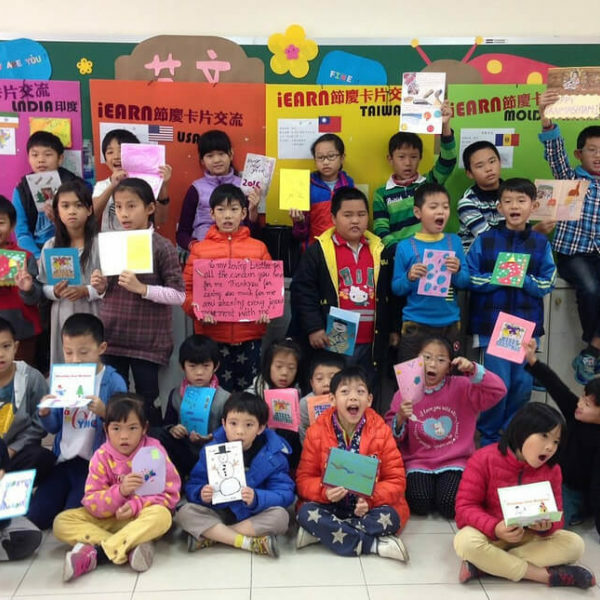 Not yet a member of iEARN? Join here.